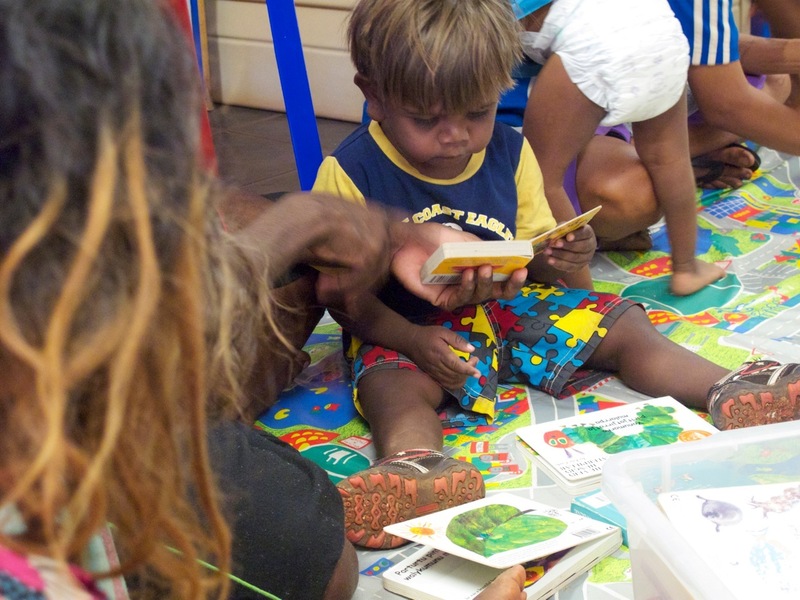 The Indigenous Literacy Foundation has helped communities, families and children in remote locations access more than 100,000 books over the last four years. 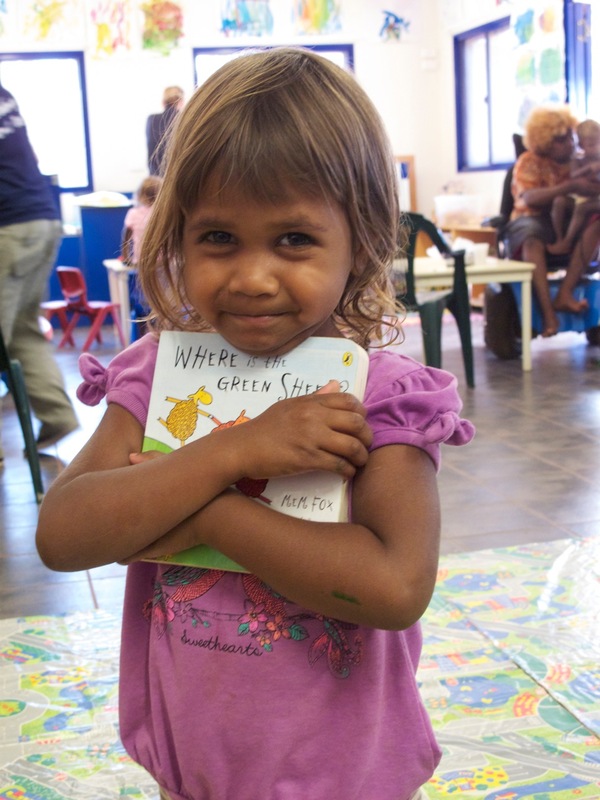 We have a strong focus on early literacy, with our third Book Buzz kit of 10 board and cloths books being launched early this year out in the Ngaanyatjarra lands in WA. Our Buzz packs have generated the most outstanding responses to books from young children and families in some of the remotest parts of the country. Last year, with the support of the many generous individuals, schools and businesses, our Foundation delivered 25,000 books to over 200 remote communities. Some of these books are carefully selected in consultation with Indigenous elders, mothers and children, for babies and toddlers and their families; others are specially chosen by an expert panel and cover a larger range of audiences from babies to adults. We also gift books that we have published back to the community, and often to surrounding communities. Last year I had the privilege of meeting many elders and other community members in communities across WA and NT. These visits have allowed us to listen and learn about community and from this develop our literacy projects. The need for books in first language is becoming more and more evident. We support first language and culture and last year published dual language children’s books in English and seven Indigenous languages, and worked towards translating another nine books into two first languages. This is an incredibly powerful project because it gives Indigenous people the power of choice and shows that their language is valued. Anne Shinkfield, Early Years’ Program Regional Coordinator, Warburton Community. Many Indigenous children from remote and isolated locations became published authors with the help of our Foundation, and with partnerships with other organisations. These books (including How Does Your Garden Grow, The Yakanarra Dogs and A Yakanarra Day and Growing Up in Nyirrpi) recount children’s adventures of living in community and showcase the uniqueness of their part of the world. We all can image the feeling of seeing your very own published book for the first time… but what we were able to witness was extraordinary. To watch as children who continue to face ongoing difficulties and challenges in a western education system have their stories recognised as worthy to be made into an actual book! Priceless! This year we will be building on our existing programs. We hope that you will be part of our journey and continue to show your generous support. We don’t accept book donations, because all the books that we send out to remote communities are carefully selected and supplied through an offsite warehouse system. However, you can support us with a book: Get Caught Reading on International Book Day! What a great way to support indigenous cultures! Wish there were an organization like this in many countries, including the US….